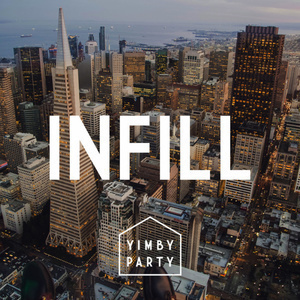 Round-table discussions on local politics and urban policy with folks hanging out at the Yimby Clubhouse in downtown San Francisco. Regulars include Laura Foote, Sam Moss and a few other loudmouths. Can you effectively advance urbanist policy without doing "politics"? 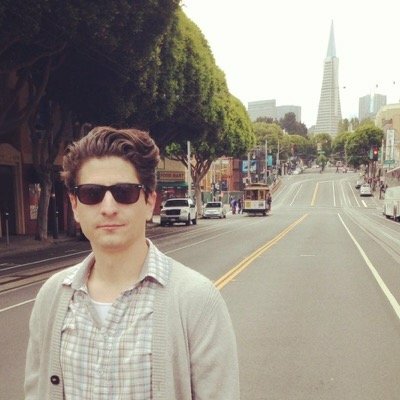 We discuss with our guest from Washington, DC, Alex Baca, who writes and works for the Coalition for Smarter Growth. Alex previously ran a bikeshare system in Cleveland, and before that worked for the Washington Area Bicyclist Association and Washington City Paper. Along the way, we get into DC's Congressionally set height limits, the 16th Street bus lanes, Virginia's weird rule for city incorporation, and the similarities of BART to DC's Metro. By partial coincidence, all of the people on this episode lived in both San Francisco and the DC area at some point.